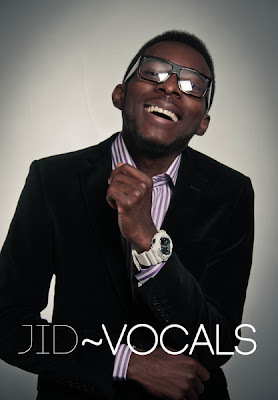 Jid-Vocals is a Nigerian gospel artiste, based in Ukraine. He had already released a single titled 'None Compares' (see video below) earlier this year. 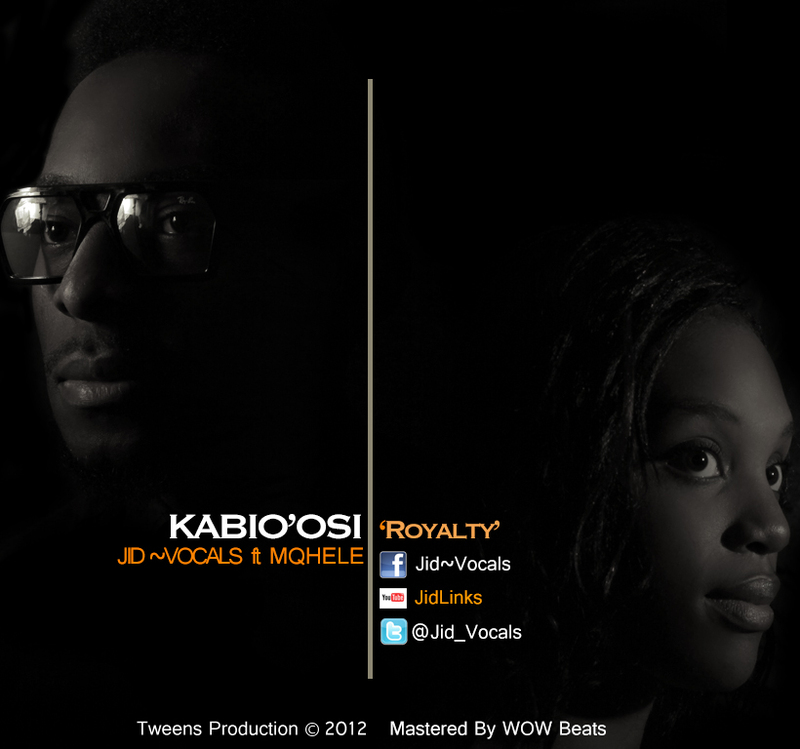 He is back with another single titled Kabio'osi (Royalty), a song written in English and Yoruba. He features a Zimbabwean gospel artiste, Mqhele, on this track as well. Kabio'osi (alternatively called Kabiyesi) is a Yoruba term/name used to address kings. It means 'Unquestionable.' This song is an expression of Jid-Vocals (and Mqhele's) 'take' on the fact that Jesus, the King of Kings, is unquestionable. Likes: First of all, the overall quality of the song is quite good. I would say WOW Beats did a good job with the mastering. Second, the simplicity of this song is what makes it stand out. There was no 'over-kill' with heavy beats, or any similar distractions. It was just simple. That reverb/echo effect worked wonders! It transformed the song into a 'worship' song, especially when it was paired with the piano playing in the background. Those little spots where harmony was used to emphasize certain words/qualities really accentuated the parts of the main vocalists. As for the vocals, I would say Mqhele's vocals complimented Jid-Vocals' vocals (Did I just say 'vocals' twice? *laughs*), and her soprano voice especially flowed with the overall simple, airy feel of the whole song. She really hit those high notes effortlessly! The song-writing was fine, and the background vocals were on point. No complaints there. Dislikes: At the very beginning where Mqhele begins her solo, she sounded slightly off-key, but thankfully, it was very brief, and she soon recovered and was on point for the rest of the song. Kemi Filani: Thanks. I'm glad you enjoyed it! 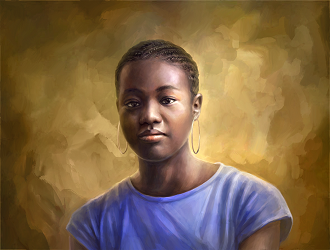 Is Polygamy (in Africa) a function of Education?